A new PUBG Xbox One update has been deployed that offers additional performance and gameplay improvements, including more control options. 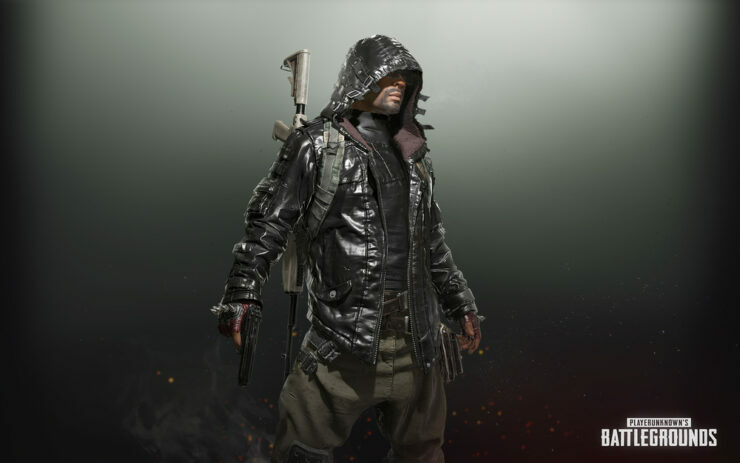 While patch number four for Microsoft’s was rolled out last week, a new update has already been deployed by the PUBG Xbox One development team, which should further optimize the game. PUBG is available now for both Xbox One and PC. As covered last week, in less than 3 weeks after its release on Microsoft’s console, PUBG already surpassed 3 million players.